The era of steam coal is not over yet. Banks don’t want to finance it, big miners are dropping it, and China is migrating to cleaner natural gas. But the shift to green fuels is slow, and regional demand for electricity is outpacing it. That will keep prices lofty. Benchmark Australian thermal coal prices are at their highest seasonal level in six years, trading at over $100 a tonne. In the derivatives market, API2 2018 coal futures are at close to $84 a tonne, roughly a fifth higher than a year ago. The Newcastle Weekly Index, another benchmark for Australian thermal coal, ended at $95.25 a tonne on April 27, the 40th straight week it has closed above $90. The average forecast in a Thomson Reuters poll in March predicted spot Australian Newcastle physical coal selling for around $87 this year, then dipping to $80 in 2019 and $73 in 2020. Thermal coal has lost popularity with investors in recent years. Mining giant Rio Tinto been steadily divesting its coal assets and on April 5, BHP, the world’s largest miner, announced it would withdraw from the World Coal Association. Coal remains the most-used fuel for power generation, especially in emerging economies. 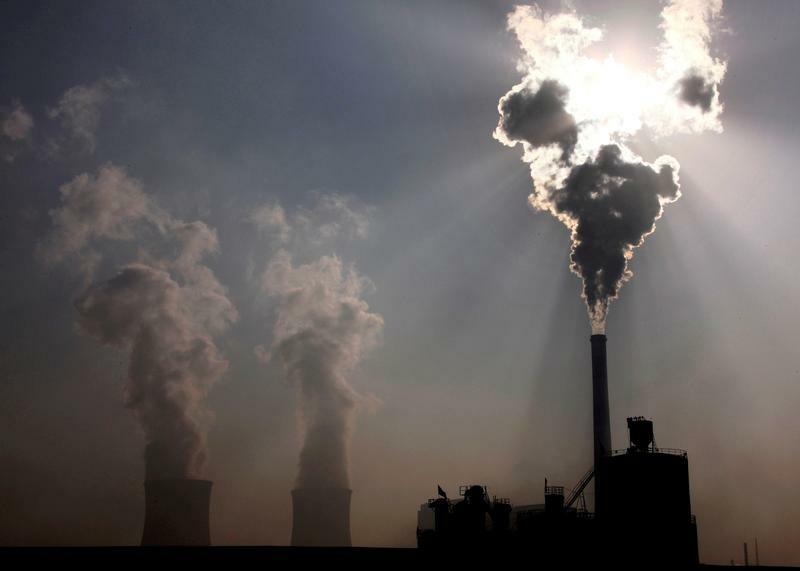 Asia uses more than 70 percent of the world’s thermal coal.